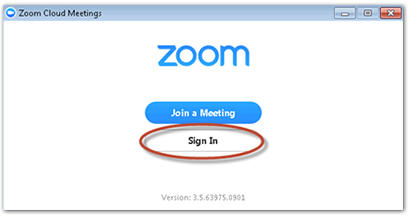 Find out how to quickly start using Zoom to schedule your a web meeting. 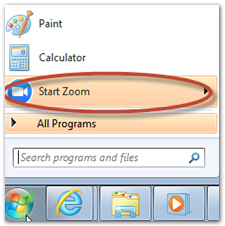 This guide is for the Zoom desktop client. 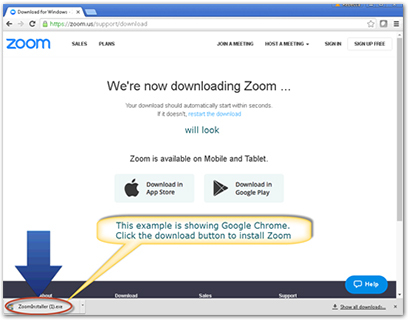 To use Zoom on mobile devices or as web plug-ins, follow the detailed topics links on the Zoom user guide. 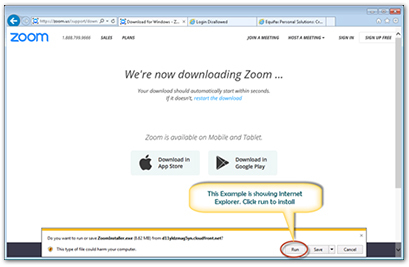 Select Run in Internet Explorer. Select the Download icon in Google Chrome. See examples below. 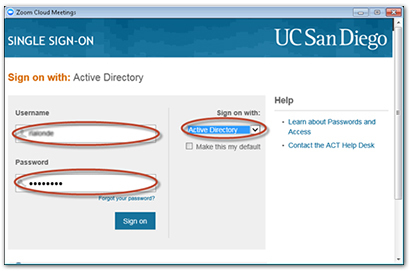 ﻿Follow any additional on-screen instructions to complete the installation. 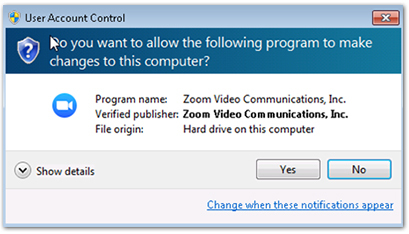 If the Zoom Control Panel does not appear, it can be opened by going to your start menu and selecting Zoom. 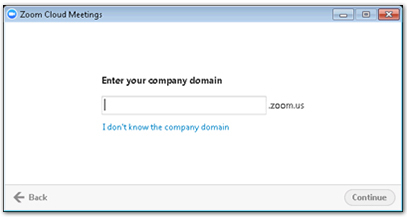 Your Zoom control panel will display after logging in. Add your recipients in the "To:" field and Send. On the day of the meeting everyone will click on the Zoom link inside their calendar invite to join the meeting. 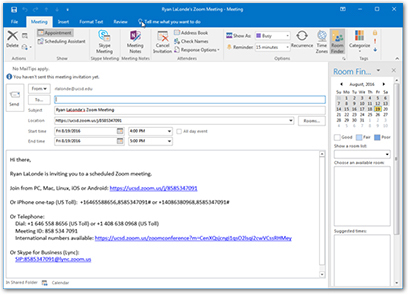 Note: The meeting link is ready immediately. 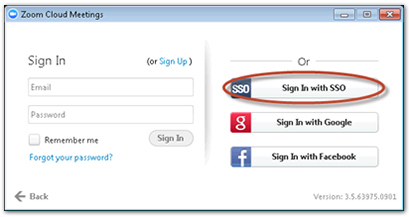 We recommend that you have attendees test the meeting link by clicking the link and joining. If there are any problems, attendees can attempt to resolve them before the meeting starts. 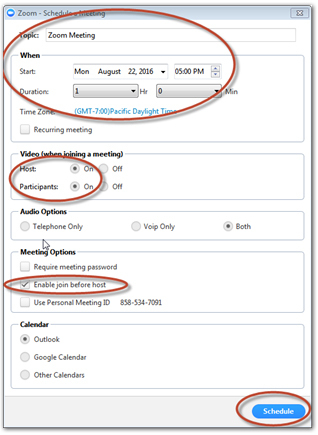 If anyone invited to the meeting does not have a device, they can connect by dialing the phone number in the invitation. 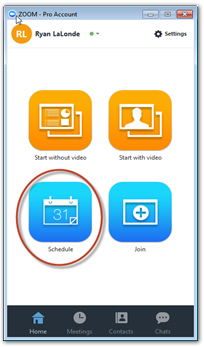 Watch a video to learn more about scheduling options.